Come Support Your Sitan Gym Muay Thai Fighters! 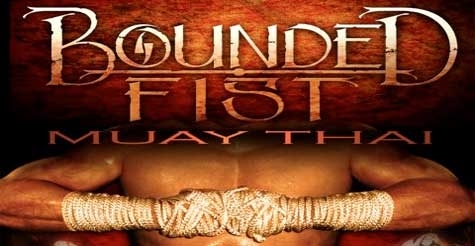 Get your tickets and come support Alice Roland, Travis Clay, Gary Koehler, and Derek Khalil will be competing in the next Bounded Fist on May 31st at the Arizona Event Center. $18 for Reserved seating (reg. $35) CASH ONLY Show time starts at 7pm.